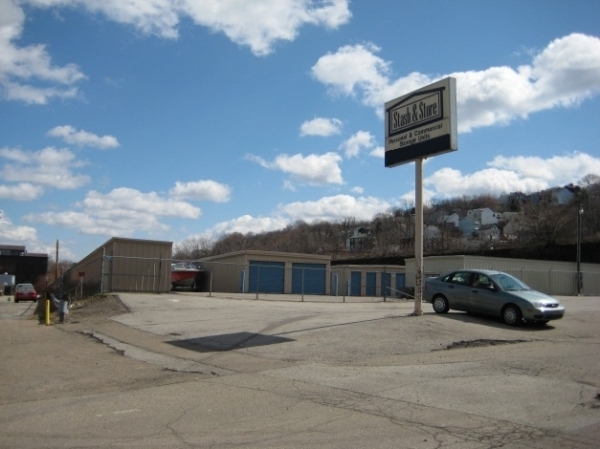 Stash & Store is a family owned and locally managed self storage facility located less than 10 minutes from downtown Pittsburgh! Our facility offers convenient storage options with all units on the ground level, drive-up accessible and on a completely flat surface! Vehicle storage is available in all of our unit sizes to accommodate your car or motorcycle. Uncovered parking is also available. *A 20% discount is also available with 2 years prepaid. Very simple unit. Clean enough. Solid storage for the price. The whole process took less than 15 minutes of my time to set up my account and be ready to move in!! Convenient and secure with easy access. The sign up process was very quick, and the unit I chose was reasonably priced for the size I needed. 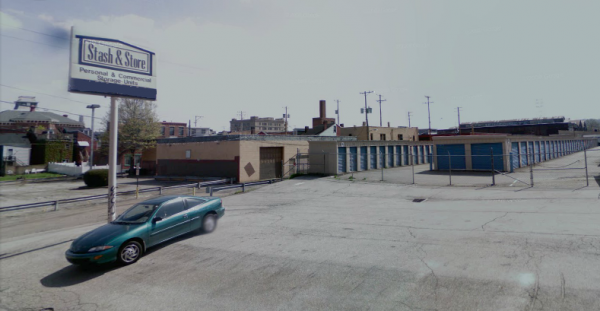 In the heart of the flats of Pittsburgh's South Side also with 24 hour access. Very friendly, easy to access, and convenient location. Locks are affordable if you don't have your own. Very friendly. Great experience. A little hard to find but would definitely recommend. Very easy people to work with. Good price, easy access, adequate space, neighborhood looks pretty safe. Nice woman working at front desk and gave me options of unit. 1-10 I give it an 8. Easy, friendly, pull up to door. So glad we did this! A little hard to find, but once you do, just drive right in, find your unit and unload. Check in easy but had to be fine during work hours. Its a convenient plsce for me. I was storing an automobile. I was able to get an inside storage place for the same price as an inside storage place. Very friendly and accommodating staff. Unit was clean and accessible with moving truck. All one floor so could park right outside our unit. 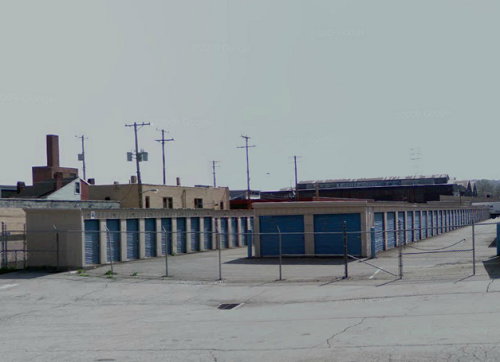 I have several storage units reserved with this company. The staff is always very friendly, and very helpful. I was accommodated with some special needs I had. However, there the outdoor parking spaces are a joke. There is no possibility for a towing area, and there is nothing that notified me of this. I have a trailer that I had planned on parking there to store, but ended up having to parallel park it next to a building. It will be impossible for me to move this when I need it. Also there was a huge pile of wood/trash right in the driveway of the outdoor parking spot which made it so difficult for me to pull my trailer around it that I had to request the staff person to come help me move the trash out of the way so I could get past. Gal providing customer service is warm, friendly and very helpful! Love that our unit is drive up for easy access and very spacious for the price!! Staff was very friendly and helpful. Unit was clean and ready for move-in when I arrived. Great experience!